Beginning a career as a professional photographer in New York City, Tina has photographed celebrity chefs including Giada DeLaurentiis, Rachael Ray and Tyler Florence and for commercial clients such as Martha Stewart Living, Family Circle, This Old House and Bed, Bath & Beyond. What Tina brings to Real Estate is the experience and professionalism of working in a high pressure environment and seeing projects through to the end with ease. 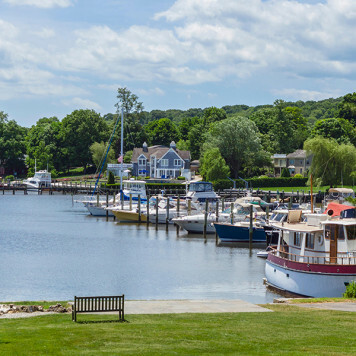 Introducing newcomers to Connecticut is fun for Tina, as she discovered first-hand what a wonderful place it is 12 years ago. 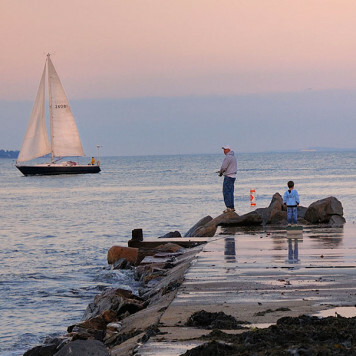 Without traveling far one finds it all: beach, river, boating, farm to table, great restaurants, art museums, state parks with hiking trails and trains that easily connect you to New York City and Boston. With her clients needs in mind Tina created two groups on Facebook: “Saybrook Friends” which shares and highlights local events to keep the community informed and “The Shoreline Home” where she shares real estate tips and ideas for home improvements, it is also a great platform to promote her listings. Having earned bachelor degrees in German and Visual Arts at Rutgers University in New Jersey, her studies led her to live and study in both Constance and Berlin, Germany and to travel widely which is helpful with her international clients. 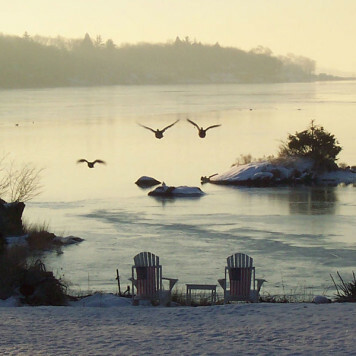 A supporter of the arts and culture, she and her family are members of the Florence Griswold Museum, Connecticut River Museum and the Yale Peabody Museum. 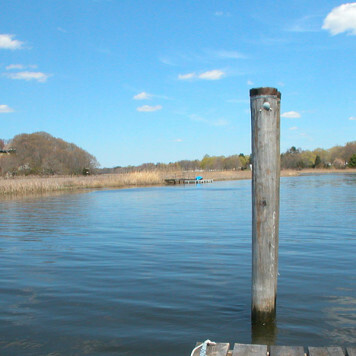 Tina is active in the Old Saybrook school system and a promoter of local businesses and shops. She has volunteered for Habitat for Humanity, where she learned and practiced the art of hanging drywall. Proven success is that in her first year as an agent, Tina received the “Rookie of the Year Award” from William Pitt Sotheby’s for selling the most units for a new agent "company wide.” She has also earned both Silver and Bronze Awards for sales volume. Tina is an outstanding Real Estate Agent. She's attentive and patient, listening to my needs and wishes while respecting my budget. I've purchased houses through other agents and Tina has the professional integrity that I respect in a trusted Realtor. Tina also has incredible vision and her experience with home remodeling was evident in her great ideas and suggestions that were both reasonable, clever and had my aesthetic in mind. Tina's kindness and professional manner is warm and sincere and reflected in her rapport with everyone we worked with throughout the process. She is well connected and has a variety of skillful people in the industry to call for every home need imaginable. As a single full time working mother of two, I had some pretty steep demands and Tina was forthright with an abundance of possibilities contributing to an exciting and rewarding home buying experience. I would highly recommend Tina Rupp to anyone looking to buy a home. She's the best! Tina was very helpful in our search for a home on the shoreline. She was very knowledgeable about the area and was very patient as she showed us many homes in different areas helping us finally decide exactly where we wanted to be and which style of home would meet our needs. Tina helped us find a home we love, when we weren't even sure what we were looking for! Tina is very easy to work with and we recommend her very highly. Tina was a pleasure to work with. She had some creative ideas for staging . Her photography skills also added appeal to the house. I always heard from her within 48 hours after a showing letting me know how it went. She is confident and assertive and I always felt that she had my best interest at heart. I would definitely recommend her to anyone looking for a realtor. My husband and I have been working with Tina for about the past 6 months. We were undecided about purchasing the first home we liked. Tina was always open, honest and fair, with no pressure. She would investigate any issues or concerns unfamiliar to her and inform us promptly. We eventually did purchase a different property and Tina navigated that with us as well. Since then Tina has assisted us in renting out an apartment we own. This literally took 1 week to complete. She was right on it! We will be using Tina for an upcoming property sale and any future needs we have. We highly recommend Tina Rupp for your reality needs. We were looking for a house on the Connecticut Shoreline and had the pleasure of meeting Tina Rupp at an open house in Old Saybrook. Tina was very enthusiastic and knowledgeable about the area. Tina was easy to work with and understood what we were looking for in a home and community. We toured several homes before making a decision. She made the process of buying a home very easy. We highly recommend Tina Rupp to anyone purchasing or selling a home. Tina is a great realtor! If she didn't know the answer, she was quick to find it for us!! Super responsive and available. Tina spent many weekends and weeknights with us for showings until we found our home in Sept. 2015 in Essex! Highly recommend! !